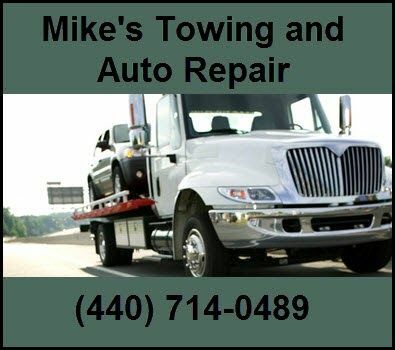 Mike's Towing and Auto Repair - Mike's Towing and Auto Repair is a top Sheffield Lake towing company that provides excellent towing services and roadside assistance. When you are stranded on the side of the road, give us a call. Mike's Towing and Auto Repair is a top Sheffield Lake towing company that provides excellent towing services and roadside assistance. When you are stranded on the side of the road, give us a call. Ganley Village Chrysler Dodge Jeep Ram Fiat is a new and used car dealership in Painesville, Ohio. We proudly serve the surrounding Mentor, Willoughby, Ashtabula and Mayfield Heights areas. "Car maintenance can be expensive, from buying the parts to paying for the labor required to fix your vehicle's problems.